If you’re like most people, you have a credit card or two (or ten) in your wallet. You use them for gas, for entertainment, for travel, and for groceries. 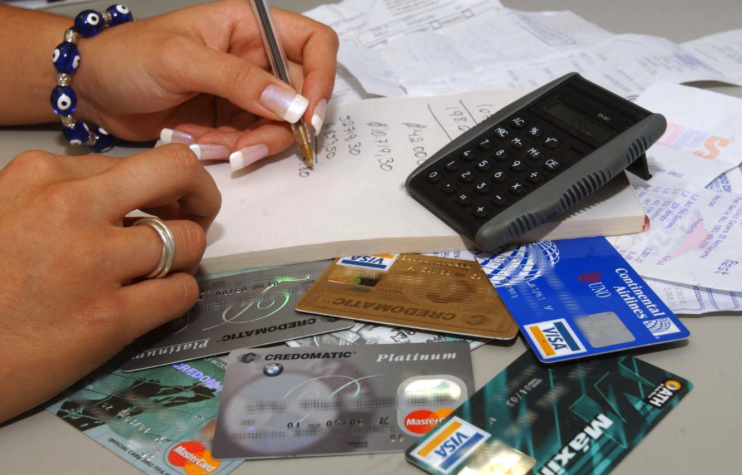 Unless you’re avid about paying off your balances each month, you also have credit card debt. If you’re one of the multitudes of people in this dilemma, and you’re ready to do something about it, there is some information you need to know. Are you aware of the Universal Default Clause? This clause allows your credit card issuers to raise your interest rate if you default, or even have a late payment, to another creditor. That’s right! 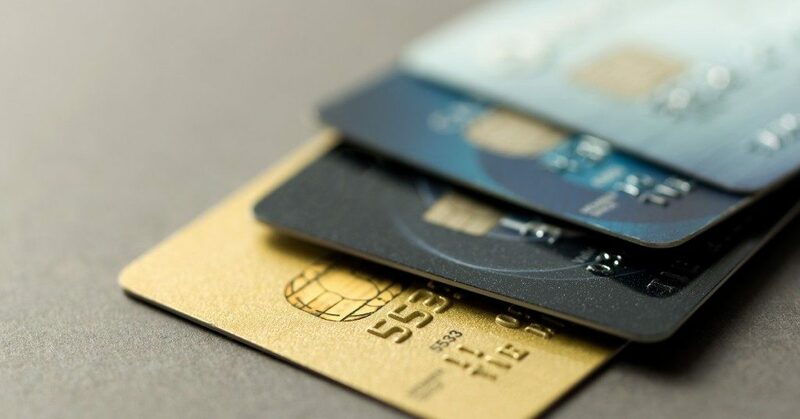 Even if your credit with company “A” is top notch, if you were late on a payment to company “B”, then all of your other credit card issuers can raise your interest rate. Unfortunately, that’s not it – they can also hike your rate if you have a high balance or charge up another line of credit. It’s no wonder so many of us are facing a bleak future with our debt. Luckily, there are choices to assist you in changing the landscape of your financial future. To begin with, consider getting another credit card. Seriously! 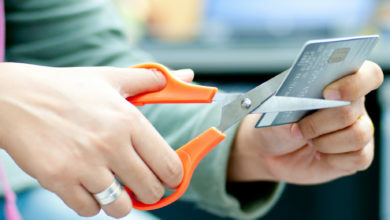 Shop around – many cards offer low to zero percent interest rates for new customers. Make sure the offer includes transferring existing balances, and if they do, you can consolidate your high interest debt into a lower, easier to pay off, interest card. 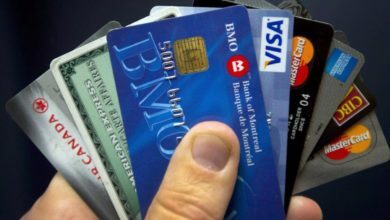 If this isn’t a possibility for you, or if you prefer to go a different route, consider looking into a credit card debt consolidation. The basic thrust is you take out a loan for the total of your credit card debt, pay off your existing balances, and then have one payment per month at a lower annual percentage rate. There are three types of loans to look at if you’re considering this option. You can refinance your house, take out a home equity loan, or apply for a personal loan. Do some research and then contact your bank’s loan officer or a mortgage broker to get the details. 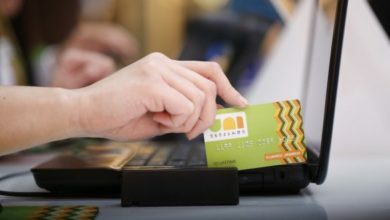 Another possibility is picking up your phone and talking to each credit card company. They may reduce your interest rate or even lower your payoff amount. Don’t rule this option out before you give it a try – after all, they’ll get far less, if any, if you decide to declare bankruptcy. You could also give a credit card debt consolidation agency a try. Their job, usually for a small fee, is to reduce your debt with each credit card issuer and arrange for lower interest payments. Just be sure the company you choose is legitimate, otherwise you could end up in a worse financial mess. While Credit Card Debt Consolidation can seem like an endless cycle of despair and worry, it doesn’t have to be. Be honest with your situation, make a solid plan, and follow it to financial success. Bankruptcy and Debt - Is it right for you?